nailtiques Non Acetone Remover strips nothing away but the polish. 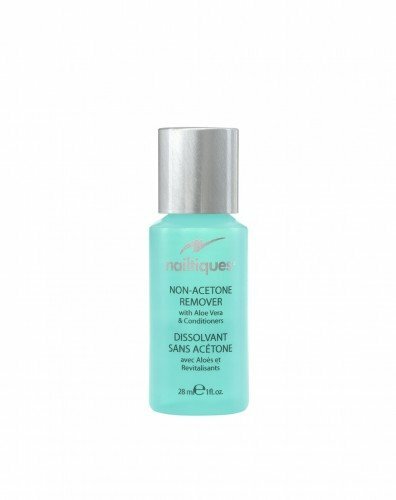 Gentle and 100% acetone free, it contains Aloe Vera and conditioners which help to prevent dry, brittle nails and cuticles. Use to prepare the nail for treatment application or a fresh coat of colour.